and translate data into actionable insights. IPSDI procures, assembles, analyzes, and reports information from fire, rescue, and law enforcement data. The IPSDI also provides live dashboards for local public safety agencies to assure usable information about operations. Dr. Moore-Merrell is a senior executive with the International Association of Fire Fighters (IAFF), responsible for frontline interaction with elected officers, Executive Board members, state, provincial and local chapter leaders and individual members throughout the U.S. and Canada. Lori is considered an expert in emergency response system evaluation, data collection and analysis, costs and benefits analysis, strategic planning, advocacy, consensus building, and policy development and implementation. Mr. Garner is a Principal Software Engineer, Chief Operating Officer, and co-founder at Prominent Edge LLC. He is the architect and technical project manager for several large public safety projects including the Fire-Community Assessment Response Evaluation System (firecares.org), the National Fire Operations Reporting System (nfors.org) and StatEngine (statengine.io), a NIST Public Safety Innovation Accelerator project. He is a principal member of NFPA Technical Committees 950, Standard for Data Development and Exchange for the Fire Service, and 951 Guide to Building and Utilizing Digital Information. Chief Dennis Compton currently serves as a respected advisor to the fire service and other disciplines as well. He is a well-known speaker and the author of several books including his latest titled Progressive Leadership Principles, Concepts, and Tools. His previous books include a three-part series titled When in Doubt, Lead, and another titled Mental Aspects of Performance for Firefighters and Fire Officers. He has authored many chapters and articles for various publications and was the Co-Editor of the third edition of the textbook titled Managing Fire and Rescue Services. Bob Ramsey is the President CEO of Starwest Associates and Chairman of the Ramsey Social Justice Foundation (RSJF). 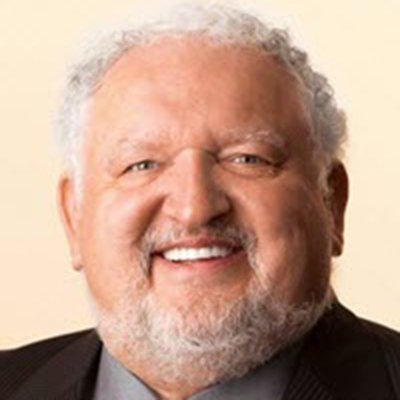 Bob has been an active business and community leader for over 40 years, founding companies in a variety of fields: ground and air ambulance services, medical supplies, air freight transportation, information technologies, management systems, and avionics. 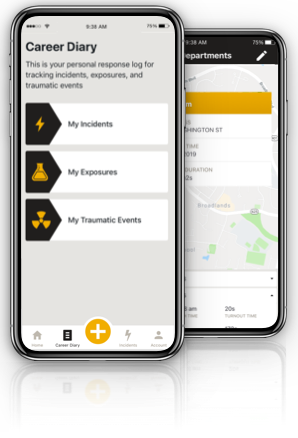 Help us change the way data is utilized in the public safety space and make a difference that will save lives! 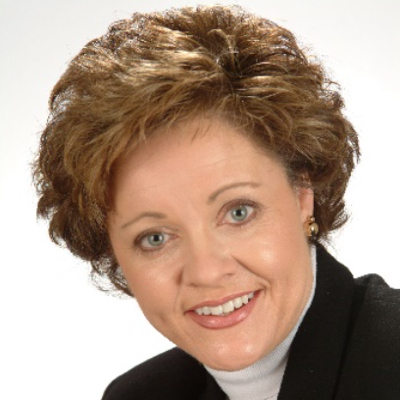 Dr. Moore-Merrell serves on National and International Boards of Directors and advises elected officials and chief executives at the federal level and in metropolitan jurisdictions regarding community risk assessment, emergency resource deployment, high threat response including civil unrest, active shooter, and other hostile events providing them scientific data to make fact-based decisions. During her 25 years at the IAFF, Lori has also spent more than 14 years leading a research team made up of international fire service organizations and other partners including the National Institute of Standards and Technology, the Underwriters Laboratory (UL), the Urban Institute, the University of Texas, Worcester Polytechnic Institute, and the Commission on Fire Accreditation International. As principal investigator and senior project manager on projects funded by FEMA/ Assistance to Firefighters Grants totaling more than $20 Million, she has lead the team to produce landmark reports and other tools to improve Residential and High-Rise Fireground Operations, Community Risk Assessment, Fire and EMS Resource Deployment, and ‘Big Data Analytics’… all to help drive executive decision-making. These reports and other resources have changed the face of fire and EMS deployment in countries throughout the world. See www.firereporting.org. A great portion of Lori's expertise is in executive leadership including generational differences in the workplace, community risk assessment, emergency response system design, staffing and deployment of mobile resources, system performance measurement, and evaluation. She has managed emergency response system evaluation project teams, including secure data procurement, geographic information systems (GIS) analysis, and work load analysis in hundreds of fire departments throughout North America. Dr. Moore-Merrell, along with a small group of public safety leaders recently founded the International Public Safety Data Institute (IPSDI) with a mission to assure that every local public safety agency can show their response capability and reliability using their own local data. Lori is also the project manager for both the FireCARES and NFORS data systems. Mr. Garner began his service in the public safety sector as a volunteer firefighter over ten years ago. As a technologist, he then began working with fire department Computer Aided Dispatch systems, Records Management applications, and Geographic Information Systems (GIS) supporting the Richmond Fire Department. He transitioned to the National Geospatial-Intelligence Agency (NGA) where he worked in the Readiness, Response and Recovery team, providing support during national emergency responses for the White House, FEMA Urban Search and Rescue Teams, the Secret Service, USAID and other customers. He left the NGA to become a senior software engineer on the Army Geospatial Center's ROGUE project. 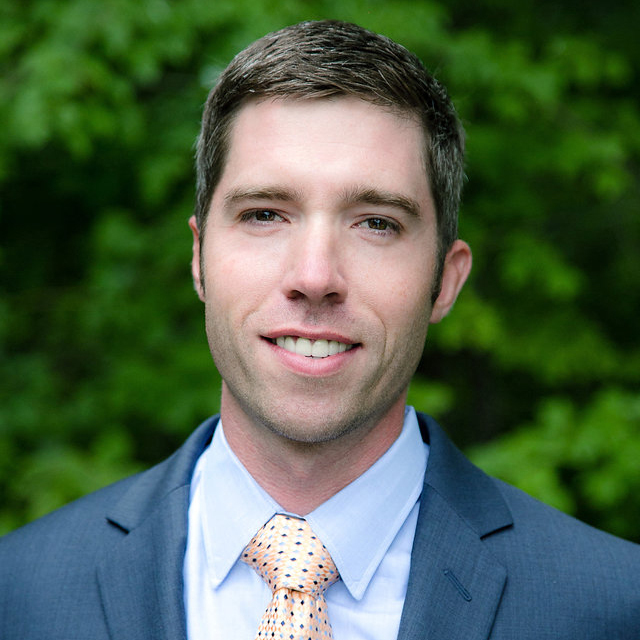 Mr. Garner is still a volunteer firefighter in Northern Virginia and works closely with the fire service to leverage open source tools to automate workflows, analyze and visualize data. He has successfully provided technical leadership and managerial oversight on multiple open source development efforts for commercial and government customers. Dennis was the Fire Chief in Mesa, Arizona for 6 years and Assistant Fire Chief in Phoenix where he served for 28 years. Chief Compton is Past Chairman of the Executive Board of the International Fire Service Training Association (IFSTA) – and Past Chairman of the Congressional Fire Services Institute (CFSI) National Advisory Council. He is currently Chairman of the National Fallen Firefighters Foundation Board of Directors – and Co-Chairman of the Fire Service-Based EMS Advocates Steering Committee. He is also a member of many other professional organizations. Chief Compton is a past recipient of the George D. Post National Fire Service Instructor of the Year Award and was named the American Fire Sprinkler Association Fire Service Person of the Year in 2000. 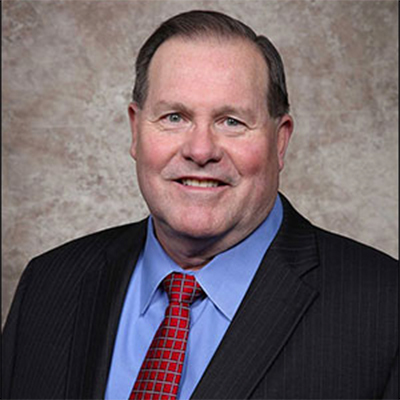 Dennis was also named the 2001 Distinguished Alumnus of the Year by the University of Phoenix – and received the 2003 Mason Lankford National Fire Service Leadership Award. He received the 2007 Metropolitan Fire Chiefs Association Lifetime Achievement Award – and the 2009 Arizona Fire Chiefs Association Lifetime Achievement Award. In 2011, Dennis was inducted into the National Fire Heritage Center Hall of Legends, Legacies, and Leaders. Chief Compton is the recipient of the 2014 Dr. John Granito Award for Excellence in Fire Service Leadership and Management Research. He is also the 2016 recipient of the IAFC EMS Section James O. Page EMS Achievement Award – and is a charter member of the Arizona Fire Service Hall of Fame. Chief Compton has served as a subject matter expert on the NIST Residential and High-Rise Field Experiments and continues to serve in that capacity for both the FireCARES and NFORS data systems. Bob pioneered, designed, and implemented the first EMS private/public partnership EMS models from the early 1980's to 2012. Many of those high-performance models continue today with various municipalities across the nation for dedicated 911 emergencies and out of hospital ambulance services. In 2006 he designed and implemented in EMS and ambulance service comprehensive web based electronic medical records, ePCR systems and real-time active management mobile care; and telemedicine non-emergent transport systems. As a recognized leader of emergency medical systems, Bob's successes can be credited to his dedication to serving other's needs for models of best practices for best possible outcomes. Bob's data and information systems have contributed over the years clinically to new evidence-based practices worldwide. Bob Ramsey was awarded the prestigious, US National Lifetime Achievement Award from the "Gathering of the Eagles", The EMS State of Science in 2010 for his many contributions to EMS.